If you need help with the cleaning of your hard floors you can use our effective services. The technicians in our company can transform your dirty hard floor to make it look better and get rid of the grime. Our hard floor cleaning and polishing services are suitable to be used by holders of various estates in Shepherds Bush during all days of the week. Book our professional cleaning services to enhance the appearance of you floor coverings and make them last longer. We guarantee you great results of the cleaning sessions which our employees implement. 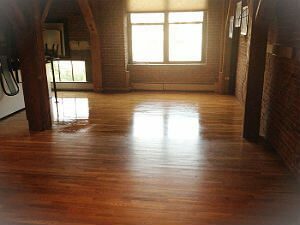 If you use our services the hard floors in your property will be rid of the contaminants, dark spots, stains and soiling. Our staff sweep the visible dirt from the floor and apply the most effective detergent to clean it according to its type. They utilize high-grade rotary machines which work with brushes and remove ingrained dirt particles and stains. You can benefit from our affordable and qualitative hard floor cleaning and polishing services which we offer within W12 to holders of domestic and commercial estates. After completing the sanitising work, our staff apply effective buffers and polishers to make the hard floor perfectly smooth and rid of defects. They use the most suitable sealant to protect the hard floor from dirt and scratching. Thanks to the machines and sealants, the slates, tiles and grout become restored to their initially clean and lustrous state. 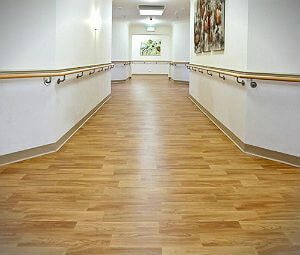 Our hard floor cleaning and polishing services guarantee excellently maintained floor coverings and are available in Shepherds Bush, W12 every day. Get in touch with our phone operators to schedule the inspection, sanitising and maintaining of your floor coverings. We can assure you that the results will be the best possible.